Everything in Arabelle's life is coming together. 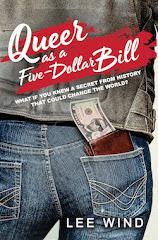 She has confidence, great friends, she's even dating Naak, a wealthy Thai socialite. But there are too many models in Bangkok. Arabelle’s broke, she can’t find an agent in New York, and Naak isn’t as wonderful as he first appears. This book was published by the author. 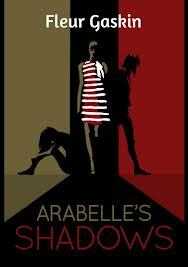 Add your review of "Arabelle's Shadows" in comments!